I'm looking for these guys. 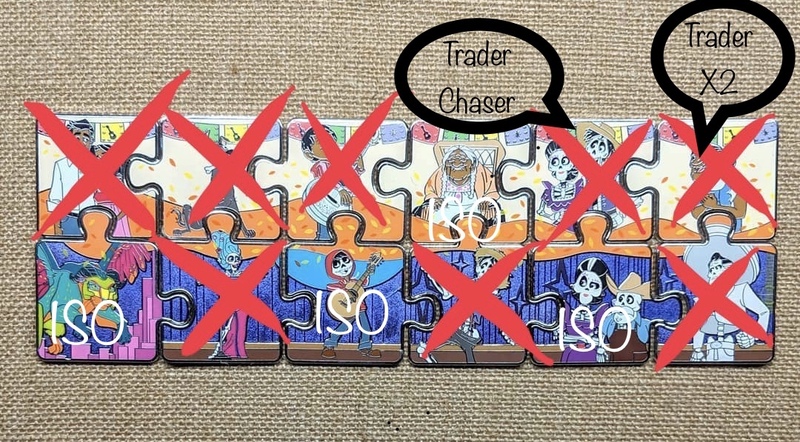 I don't have many puzzle pieces to trade(just Pearl from Finding Nemo) but I have lots of other traders. Fins4pins, khossler and krand1276 like this. 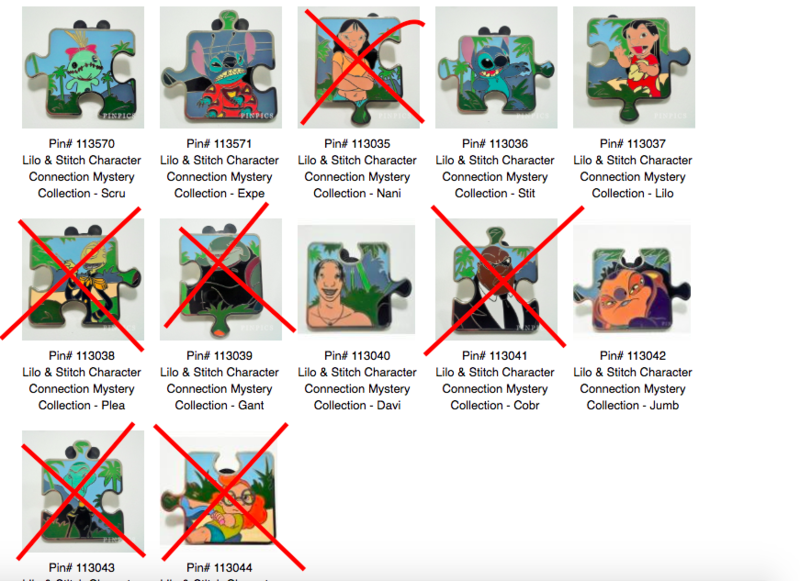 I completed my Aristocats puzzle finally! 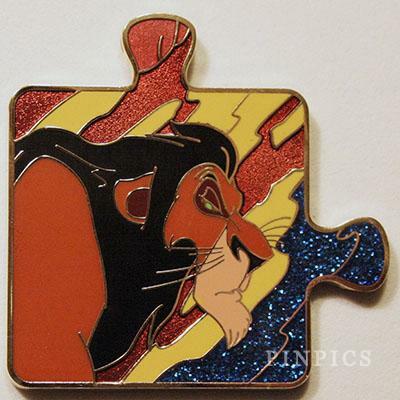 This is the only puzzle piece I need to finish my LK set! He's NOT chaser, he's the regular one! If you have any of my wants I’m down to trade. I’m also down to trade two normal for one chaser. If you have any of my wants I’m also willing to buy instead of trade or sell mine instead of trade. I think we have some matches. What is your PinPics call sign? My pinpics isn't updated, so I need to get on that. I believe it's badockins as well. PinPics shows you are not trading, can't view your traders. Sue I have the mice if you need it. Hi! I still need the Mice!! I'll send U a message. Yay you found Cindy Clock! I’m still In search of her. Hi Itza! Well, I "found" her on that Auction site. The Clock was the last one I wanted to be able to "live without" a completed Puzzle so, I " went for it!" LOL! Good Luck in your Hunt! Let me know if you see a possible trade. Thank you!